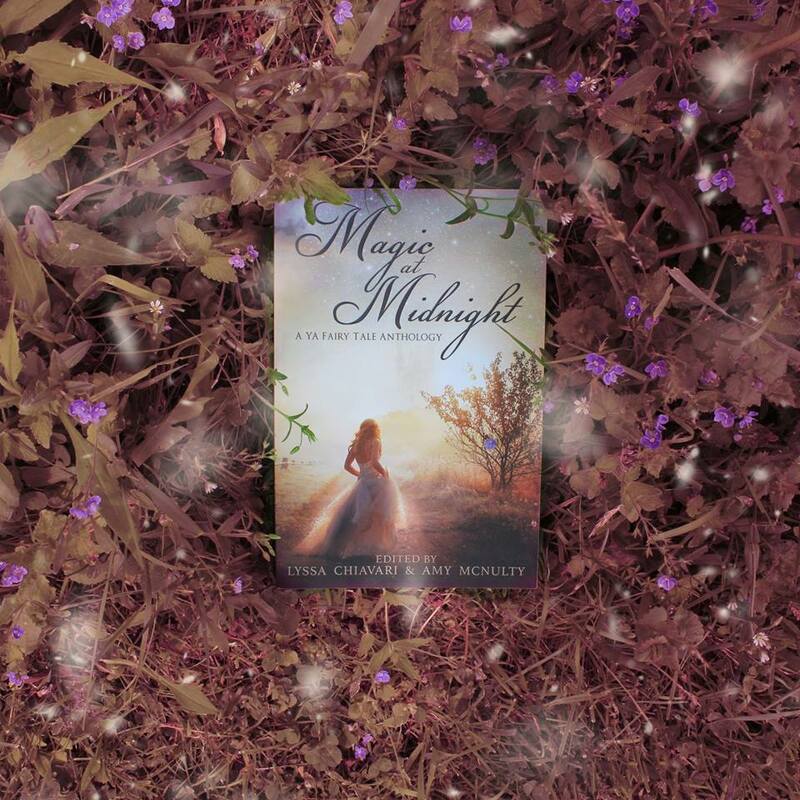 Magic at Midnight: A Collection of YA Fairytale Retellings, by the authors of Snowy Wings Publishing, is out today. Nutcracker Prince retelling "Solstice Spell,"
and all the other fantastic stories in the anthology! Congratulations on the anthology, Clare!